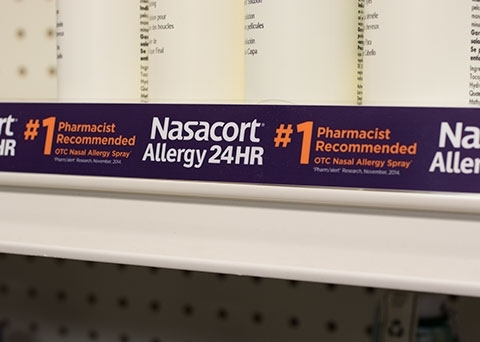 Point-of-purchase wobblers, flags and shelf strips can be easily attached to retail shelves and other display areas near your product to draw attention and secure valuable, competitive shelf space. Capable of fitting almost anywhere in a store, point-of-purchase displays can be manufactured in custom-designed shapes and with artwork that advertises your company's current promotions. Our digital printing abilities can match your brand colors in eye-catching detail to capture the attention of passing customers. Our adhesive securely hold flags and wobblers on almost any surface but peel off easily and cleanly. Use motion to draw attention to your product or special promotion right at the store shelf. No extra hardware required. Do-It wobblers fit into most shelf channels and include an adhesive strip allowing them to be placed just about anywhere. Choose from standard shapes or contact us for a custom design. Wobblers are digitally printed or available in clear plastic with adhesive to attach your existing sign. 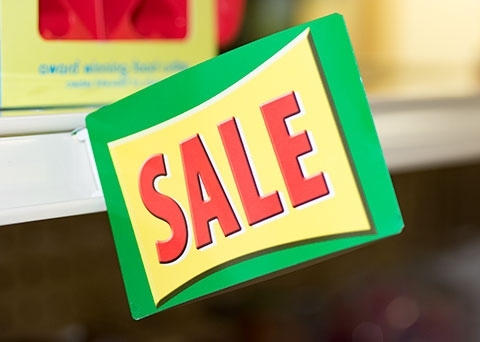 Do-It printed shelf flags are a great way to call attention to your product. 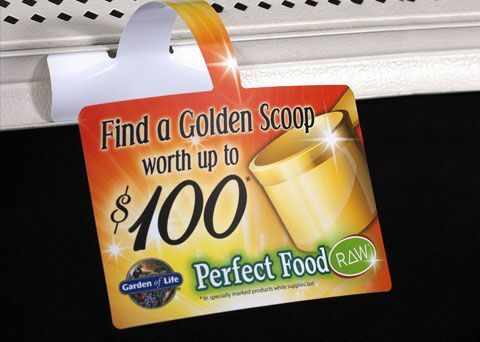 Place your message at a 90˚ angle to the store shelf to have it seen from either side while walking down the aisle. The flag fits into most shelf channels and includes adhesive for use elsewhere. Reserve valuable shelf space and draw attention to your product with printed shelf strips. Do-It Shelf Strips are available in loose strips or rolls. 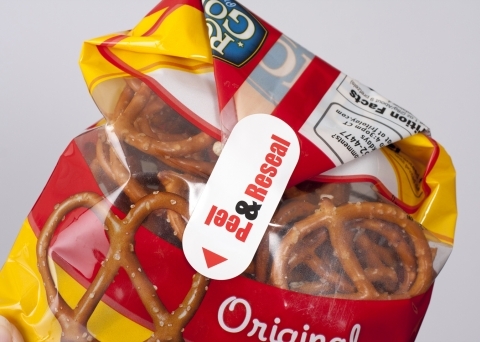 We offer a variety of seal tabs that seal your package, reseal your package, and in some cases, hang and reseal your package. Ideal for chips, cookies, and other products that your customer wants to open and then seal for later use.